Consumer prices rose 4.2 pct in May alone, indicating the scale of the new government’s problems as it seeks to fix Latin America’s No. 3 economy. It’s a race between inflation and restoring growth. But after years of statistical fantasy, at least the numbers are now credible. Argentine consumer prices rose 4.2 percent in May, the government’s newly revamped statistics agency said on June 15, outpacing market expectations of a 3.8 percent increase. 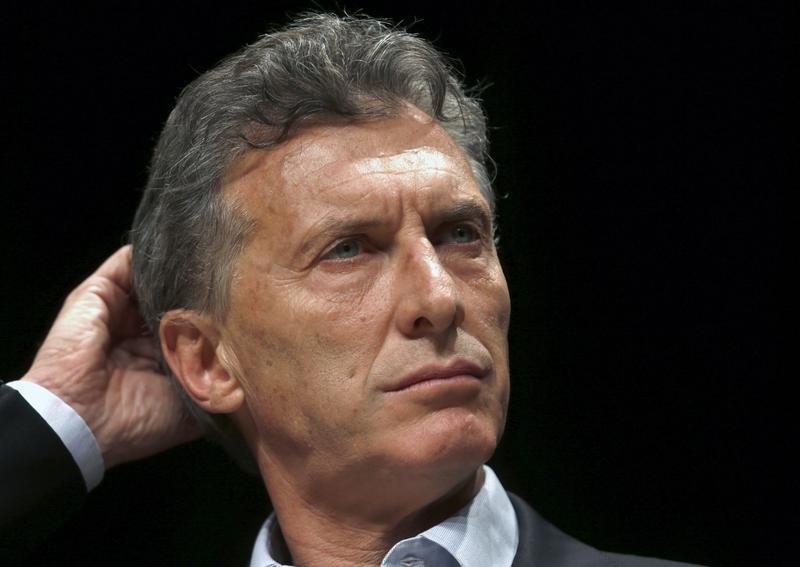 It was the first official inflation reading since President Mauricio Macri, who took office in December, shut down the publication of economic data while his team reorganized the government’s Indec statistics agency. Under his predecessor, leftist Cristina Fernandez, the agency published data widely dismissed as inaccurate.